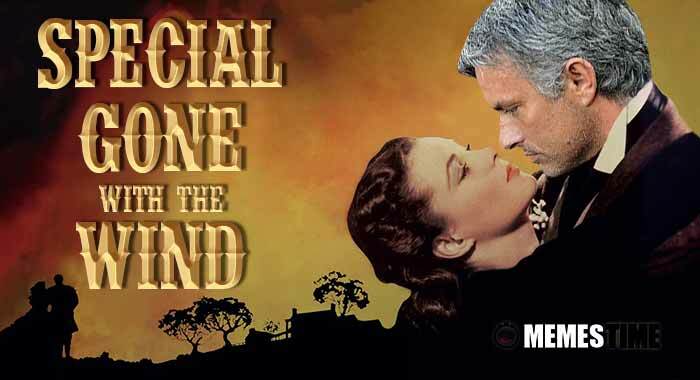 José Mourinho: Mou’s mojo is gone for good? How many defeats in a row are enough to prove to Man United´s Fans that José Mourinho is not a Red Devil at heart, but just a Red Demon? Is it pure coincidence, or after the incident with Eva Carneiro on Chelsea, José Mourinho not only lost his job, but also lost his ability to perform his job? Do you believe that José Mourinho will spend Christmas in Manchester?